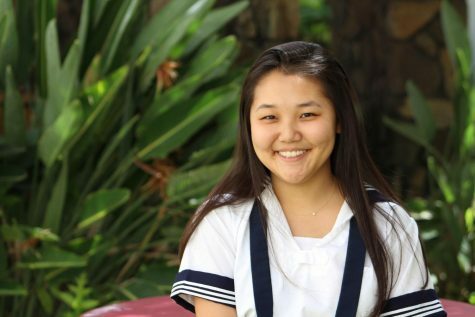 Grace Kim is currently a junior at Sacred Hearts Academy and a first-year Journalism student. In her free time, she enjoys going out with friends, listening to music, and helping out at church. As a student journalist, she believes it means being able to get your voice out into the community to share news about what’s currently happening. She looks forward to exploring new areas, and working with her fellow Journalism classmates.